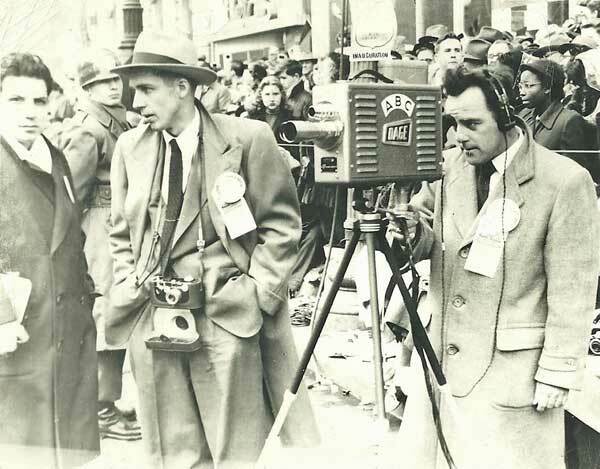 These cameras were made in the mid 1950s. 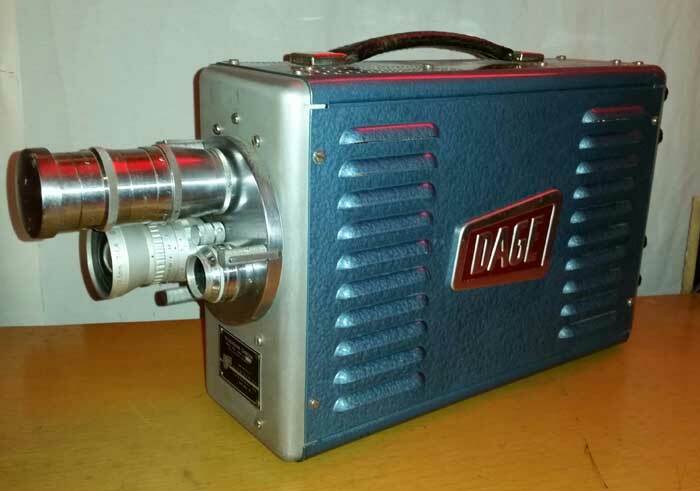 They use the Vidicon camera tube, which was considerably smaller and cheaper than the Image Orthicon. 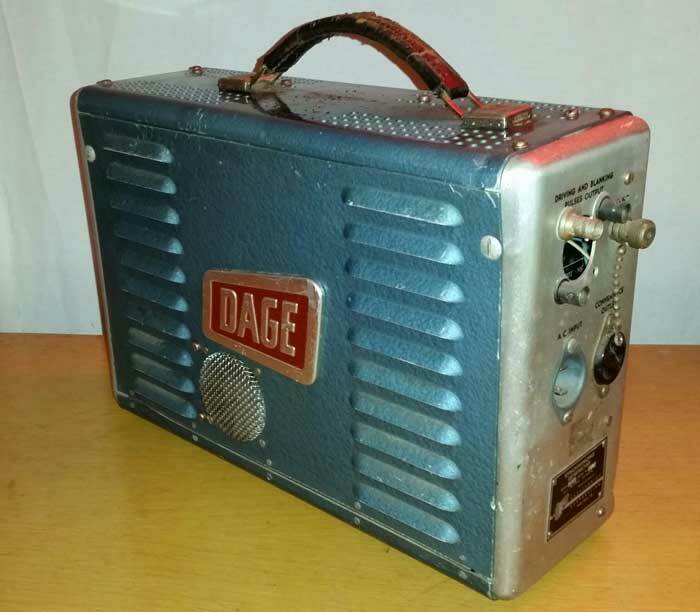 Brochures featuring Dage broadcast equipment. 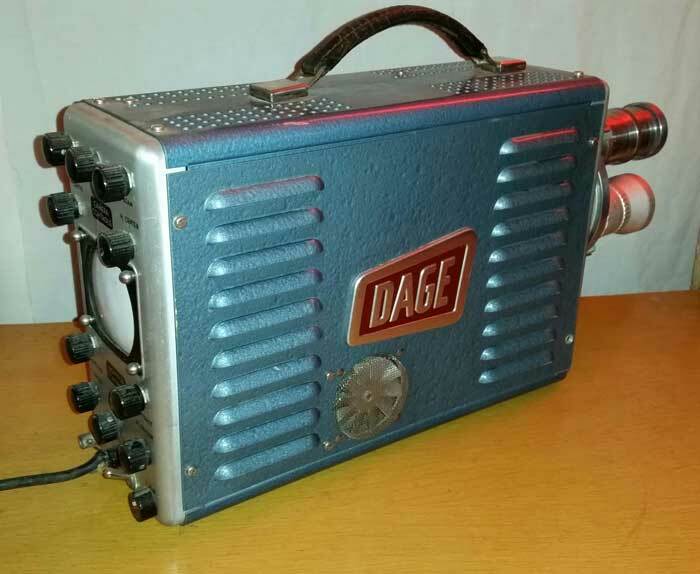 This is Dage's first vidicon camera, produced in 1953. 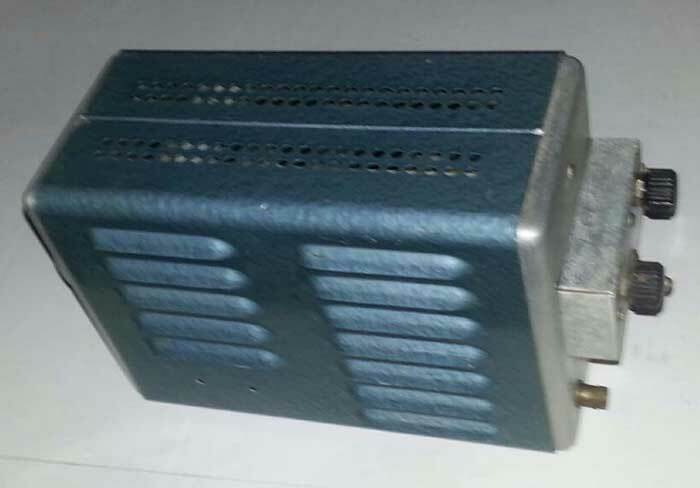 It produces a video output and requires no external sync generator. 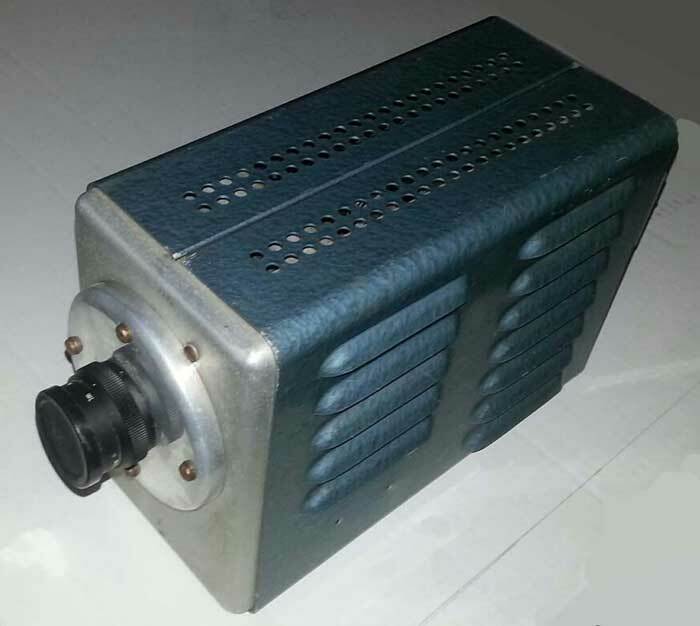 It was a low-cost camera for industrial use. 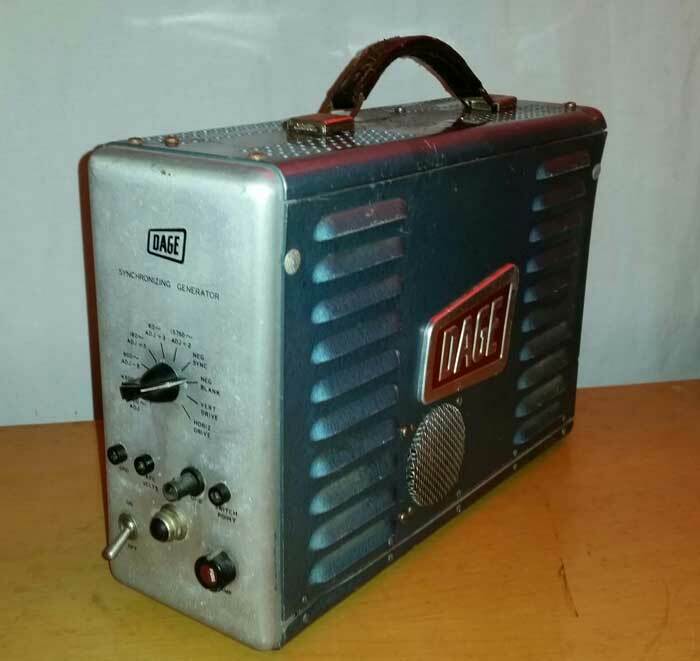 Here is a Radio & Television News article.